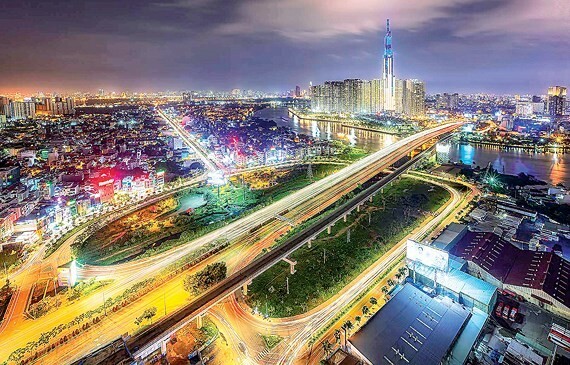 Hanoi and HCM City are among the 15 best destinations in Asia as ranked by the US News newspaper. The ranking considered local prices, accessibility and the variety of attractions at each destination along with travellers’ feedback, and Hà Nội finished in 14th place followed by HCM City. Viet Nam’s capital casts a spell over foreign tourists with its history and culture, shopping, dining, and natural landscapes. Kick off a new day with a tour around Hanoi’s Old Quarter where nostalgic visitors can see how it has expanded from its original 36 streets before moving to Dong Xuan, the city’s largest market, US News said. In HCM City, “Mopeds whiz by at all hours of the day, cafes take up entire sidewalks and street food vendors serve up delectable local fare despite the year-round heat and humidity,” it said. 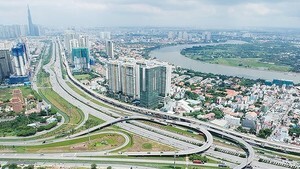 In the Economist Intelligence Unit’s recent ranking of the world’s most livable cities, Hà Nội and HCM City were among the top five improvers. Earlier this year the two cities were named among the 10 cheapest cities in Southeast Asia.